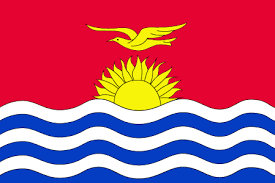 Kiribati, an island republic in the central Pacific includes 33 coral atolls and islands extending along the Equator. 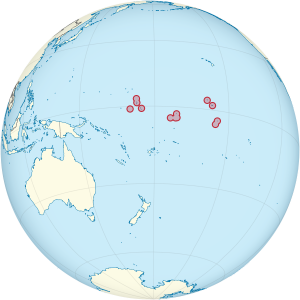 Lagoons and white sand beaches, most of the islands are uninhabited, providing a remote environment for fishing, diving and bird watching. The capital, south Tarawa made up of small islets, holds the remains of World War II battles fought on its shores, and is known for dancing and popular crafts.